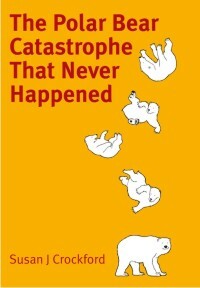 Posted on November 13, 2012 | Comments Off on How long have polar bears lived in Hudson Bay? 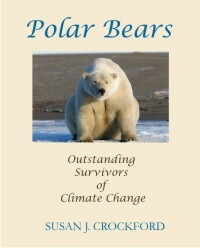 The unique geographical position and oceanographic properties of Hudson Bay make it very different from other Arctic regions that polar bears inhabit. Hudson Bay is a large shallow basin that freezes over every winter – somewhat like an enormous salt-water lake. This ice cover melts completely every summer, in part because it is well south of other truly “arctic” regions. 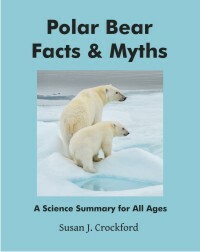 As a consequence, while Hudson Bay offers excellent seal-hunting conditions for polar bears from winter through early summer, the long ice-free period with no or few feeding opportunities presents a unique challenge that polar bears elsewhere do not routinely encounter (see previous posts here, here and here). Modern polar bears on the sea ice of Hudson Bay (Wikipedia photo and map). But Hudson Bay also has a unique geological history. Since the end of the last ice age Hudson Bay has been available as polar bear habitat about half as long as other Arctic regions. This phenomenon is rarely discussed in the polar bear literature (although Andrew Derocher, in his new book [reviewed here] does mention it). In this post, I’ll summarize the geological history of Hudson Bay over the last 30 thousand years, as it pertains to polar bear habitat. 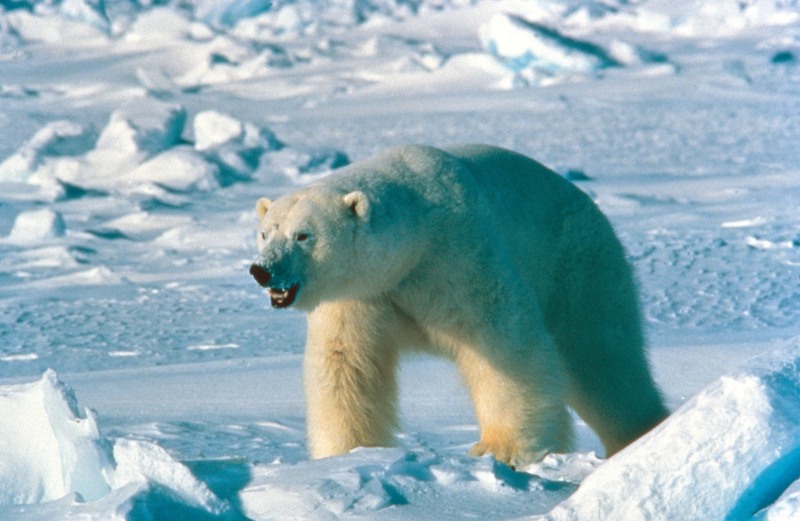 Comments Off on How long have polar bears lived in Hudson Bay?